At Addysg Seren Education find your perfect role! The goal is to work with clients delivering higher levels of pupil attainment whilst offering teachers and classroom support staff choice, regular work and variety. 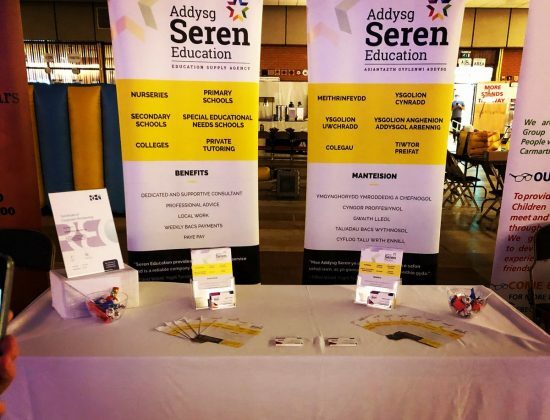 Addysg Seren Education is a first class teaching recruitment agency based in Carmarthen and was established by Rhiannon Jones, a Recruitment Professional with a wealth of experience within the industry. They are able to help passionate staff into work and they’re continuing the great level of service for many more across South Wales . 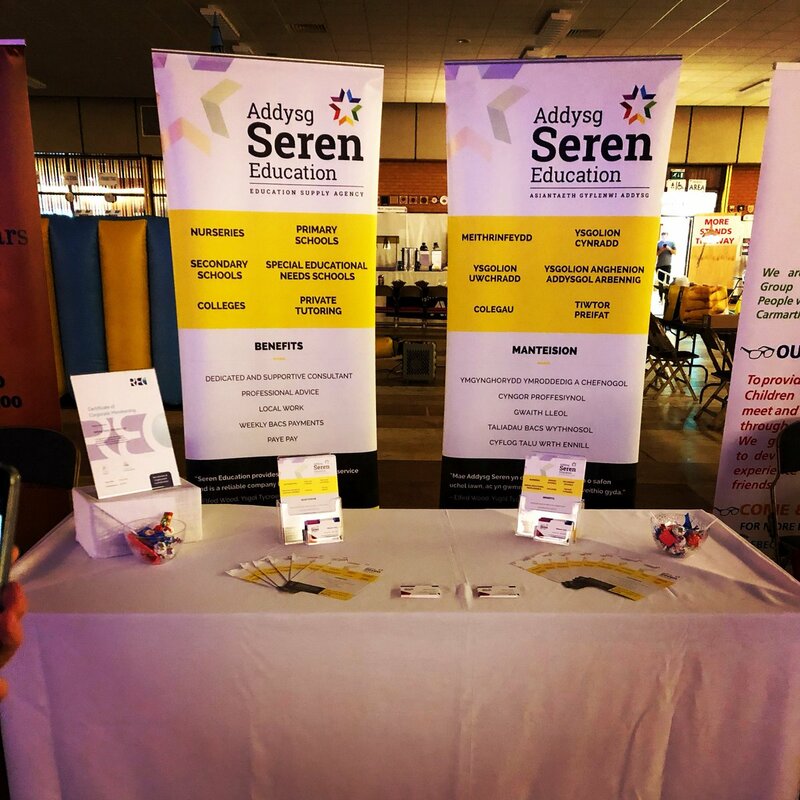 Addysg Seren Education specialise is Education Supply services, providing qualified Teachers and Teaching Assistants to local Primary and Secondary Schools on a supply basis. People may choose to do supply for a number of reasons, perhaps you’re looking for your first role, looking for extra hours in a school or have retired and just want to be offered a couple of days work here and there. 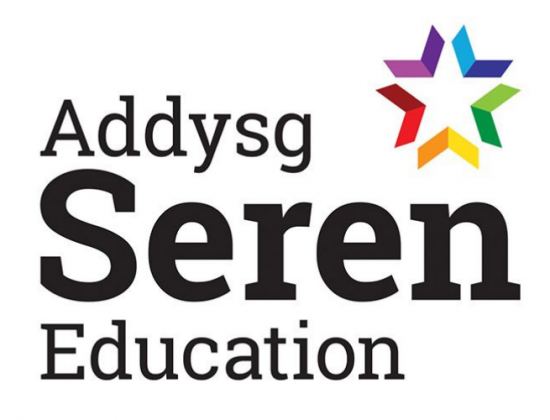 Addysg Seren Education have positions for short term, long term and day to day supply to suit everyone. The company is dedicated in providing advice to you to get the best experience for fulfilling your days of work and thoroughly screen each of their supply staff and offer easy, straight forward weekly payments. Visit their website to find out more about their full service packages. Q How do we find out more about your full services? Q Which roles do you specialise in recruiting for? 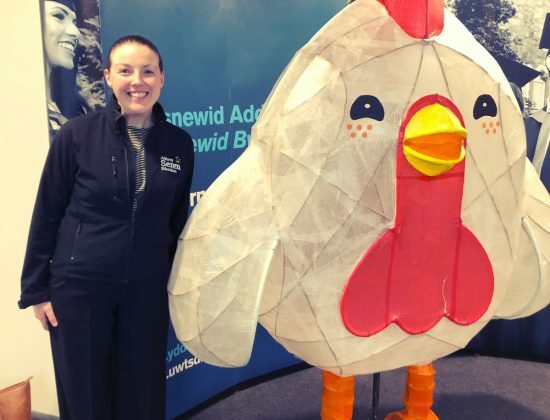 Addysg Seren Education has a wide variety of opportunities available in all types of schools. To register your interest, please give the office a ring on 01554 70 50 65 or fill in the 'contact info' tab for their dedicated team to contact you. Q How do you help schools find reliable teachers? 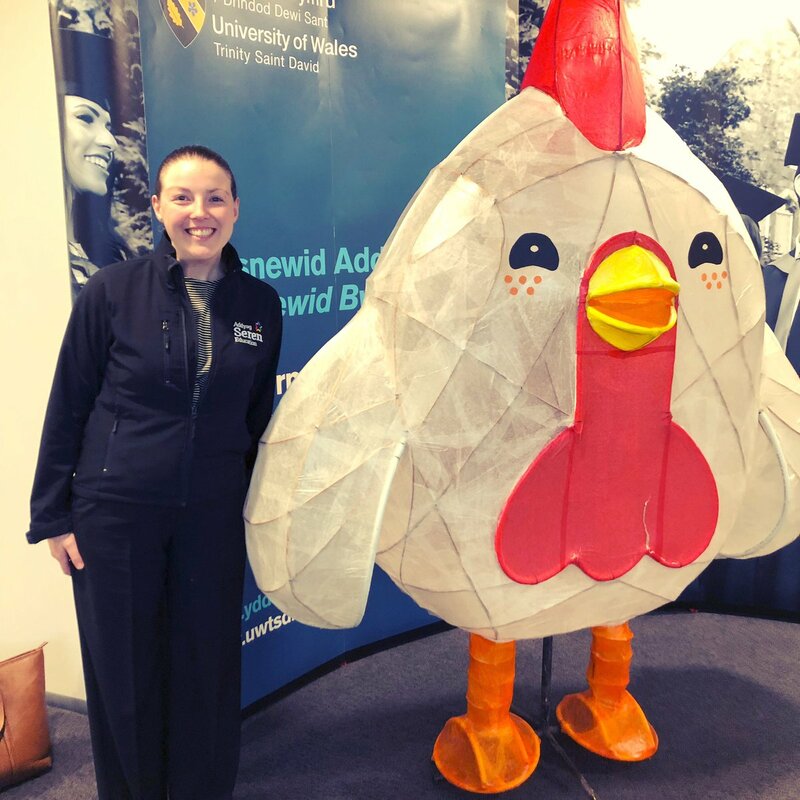 If you’re finding it difficult to source the right staff for your supply need, just get in touch and Addysg Education Seren can discuss more. With their own dedicated consultants, who registers the member of staff to placing them into suitable positions so you can rely on honest recommendations and suggestions. Addysg Seren Education’s Safeguarding procedures for supply staff are thorough and stringent.